I've Been Accepted! So...Now What? Where am I going to live and how am I going to get around? 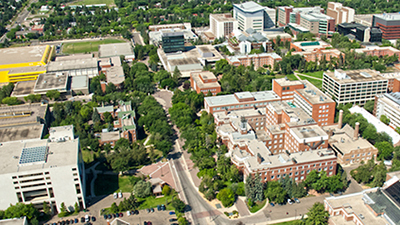 There are lots of options for living accommodations in Edmonton, including living in residence, or living off-campus, in many areas of the city. If you don't have your own vehicle, the Edmonton Transit System (ETS) is a great option. A pass for ETS is currently included in your student fees. How am I going to fund my degree? 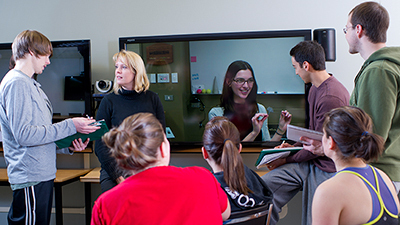 Some students choose to pursue part-time employment opportunities on or off-campus. Research Assistant (RA) jobs are available through the department, and you will receive more information about this during your first year. Some students choose not to work during the school year. 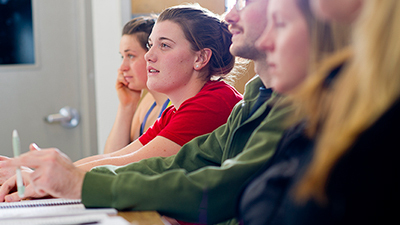 You may consider applying for scholarships or bursaries. 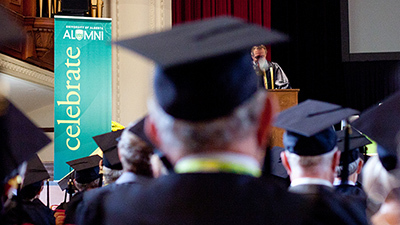 The University of Alberta provides some options for financial assistance here. Am I ever going to have fun? There are many fun activities that take place throughout the year, within the city of Edmonton, on-campus, or within the department! Campus Recreation offers intramurals, activity classes, and access to the gym. This answer will be different for everyone. Above all, make sure to find a school-life balance that works for you! You will receive lots of support within the department, from your peers and professors. Below are some things that can be challenging, and some resources that may help!